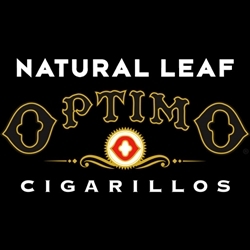 Optimo is a machine made cigar brand from Swisher International Inc. Their flavored Cigarillos have already proven to be a favorite among customers. Carefully balanced blend of top-quality 100% natural filler tobaccos covered with prime natural leaf wrappers. Handmade in Jacksonville Florida, every popular machine made Optimo cigar blend is highly regarded for its rich satisfying taste, mellow aroma, and very affordable price. Optimo machine made cigars are an excellent choice for the cigar connoisseur who love the feel of a hand-rolled cigar but at the discount price of a machine-made one. These beautifully crafted gems can satisfy the desire for a relaxing good time with a great smoke. Smokers Discounts has made it easy and affordable to buy machine made cigars online. Call us for more details!